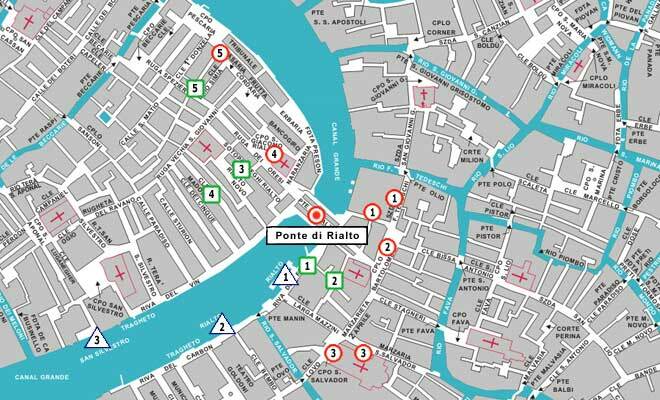 Venice Hotels Guide See Ponte di Rialto on the interactive Map of veniceXplorer. 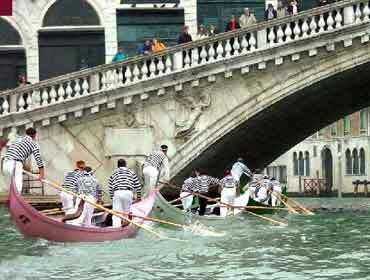 Ponte di Rialto or Rialto Bridge is considered as one of the main attaraction of Venice. It is the oldest bridge across the grand canal. 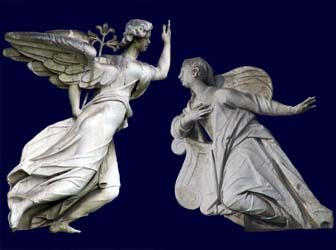 At the time of development of Venice, there was no bridge between the two sides of Grand Canal. This was a big problem for the Establishment. To solve this problem, a pontoon bridge built in 1181 by Nicolò Barattieri. It was called the Ponte della Moneta, presumably because of the mint that stood near its eastern entrance. The development and importance of the Rialto market on the eastern bank increased traffic on the floating bridge. So it was replaced around 1250 by a wooden bridge. This structure had two inclined ramps meeting at a movable central section, that could be raised to allow the passage of tall ships. The connection with the market eventually led to a change of name for the bridge. During the first half of the 15th century two rows of shops were built along the sides of the bridge. The rents brought an income to the State Treasury, which helped maintain the bridge. Maintenance became difficult for the timber bridge. It was partly burnt in the revolt led by Bajamonte Tiepolo in 1310. In 1444 it collapsed under the weight of a crowd watching a boat parade for wedding procession of the marquis of Ferrara and it was rebuilt again in wood. In 1524 it collapsed again. The idea of rebuilding the bridge in stone was first proposed in 1503. 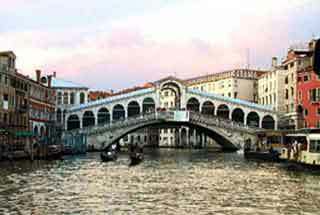 In 1551 the authorities requested proposals for the renewal of the Rialto Bridge, among other things. Plans were offered by famous architects such as Jacopo Sansovino, Palladio and Vignola, but all involved a Classical approach with several arches, which was judged inappropriate to the situation. The present stone bridge, a single span designed by Antonio da Ponte, was finally completed in 1591. It is remarkably similar to the wooden bridge it succeeded. Two inclined ramps lead up to a central portico. On either side of the portico the covered ramps carry rows of shops. 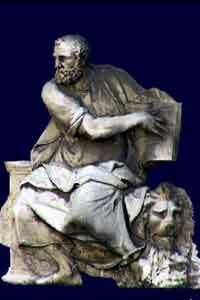 The engineering of the bridge was considered so audacious that architect Vincenzo Scamozzi predicted future ruin. The bridge has defied its critics to become one of the architectural icons of Venice. Ponte di Rialto PDF printable Version.